Last Monday at the WWDC, Apple previewed the next major software update for Mac, the OS X 10.11 El Capitan (check out the major highlights). Safari on El Capitan brings a wonderful new feature for Apple TV users: the ability to AirPlay web videos to the Apple TV without sharing your whole screen and in the background. In Yosemite, you can of course AirPlay your entire browser screen to Apple TV and whenever a web video is played, it will show up in full screen on your television. But as soon as you stop playing video on the Mac, the view on the TV goes back to a pure mirror of your screen. In El Capitan, you will be able to broadcast a separate web video to the Apple TV. It continues to play while you open new tabs on Safari or multitask with different apps – only the video and nothing else is mirrored to the TV. 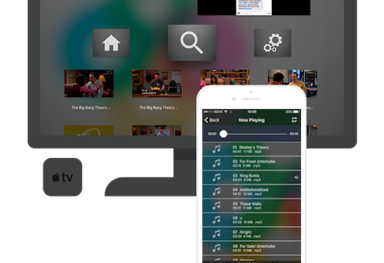 Use AirPlay to share web video without sharing your whole screen. 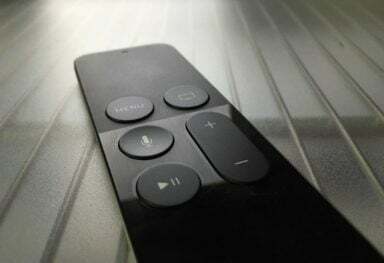 Play video from a web page to your TV with Apple TV — without showing everything else on your desktop. 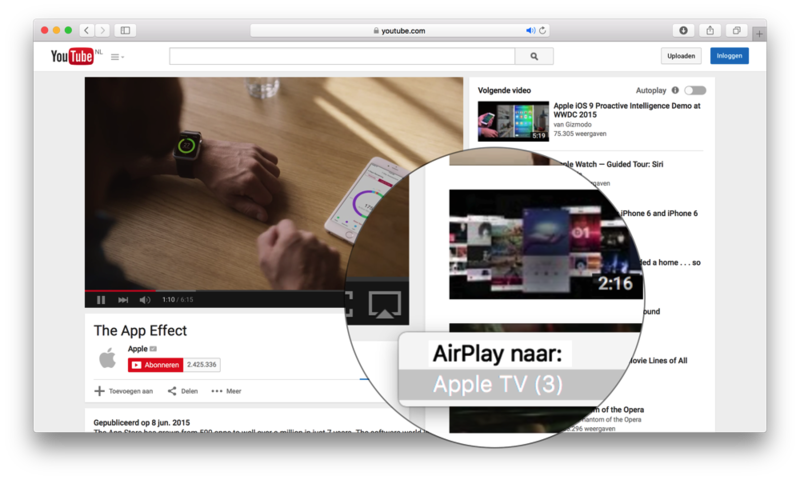 Just click the AirPlay icon that appears on compatible web videos and you can watch your video on the big screen. 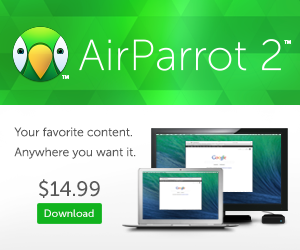 If you can’t wait till this fall for El Capitan to get this feature, or you have an unsupported Mac you can check out AirParrot 2 for Mac that features media streaming and specific app mirroring.